Mesa County, Colo. — The Mesa County Undersheriff has confirmed that search efforts at the #MCMudslide have completed for the day, however they will resume tomorrow morning. A news conference remains scheduled for noon on Tuesday, May 27. 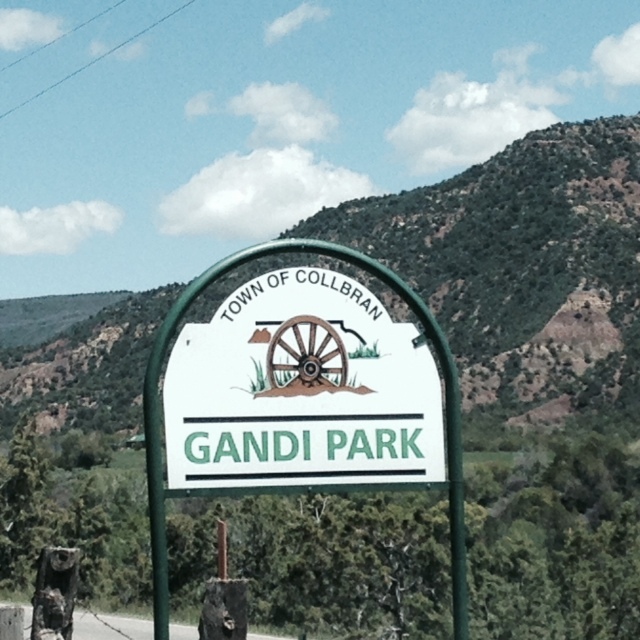 The news conference will be held at the GANDI PARK, located on the north side of Highway 330, between Collbran and Salt Creek Road (roadblock). Look for this sign at the entrance of the park.